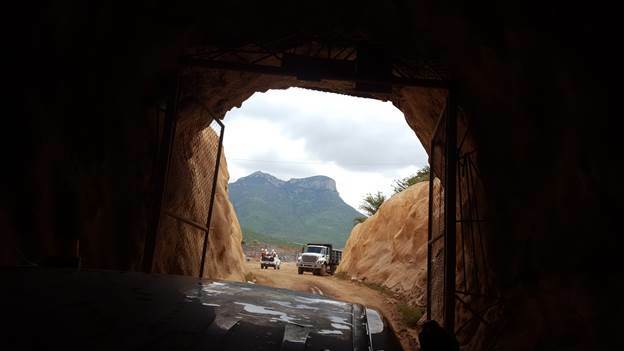 James Kwantes profiles a long-time, stable silver producer with growing deposits in Mexico and a "call option" on high-grade gold in Canada. "VIT's Eagle is a rare case of a junior building a mine themselves." "The $4.4M financing will allow AUAU to discovery drill six projects." "AUAU's chances of discovery at one or multiple properties are good." "We are initiating coverage on AUAU." "CGT has a very powerful exploration partner in Nevada." 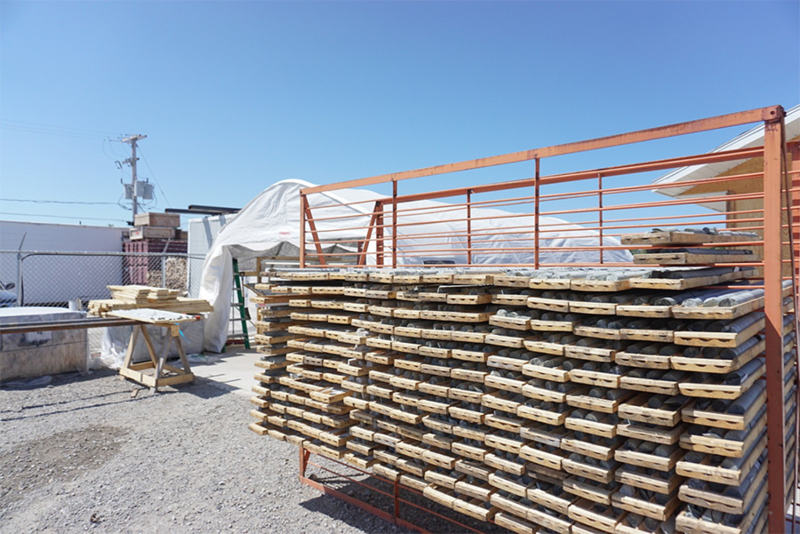 "NXE is really positioned to take a dominant place in the world's uranium sector." "PVG's Brucejack is high grade, but also has size." "The release of a PEA for NXE's Arrow deposit is imminent." "A new NYSE listing for NXE should arrive in late Q2 or early Q3/17."